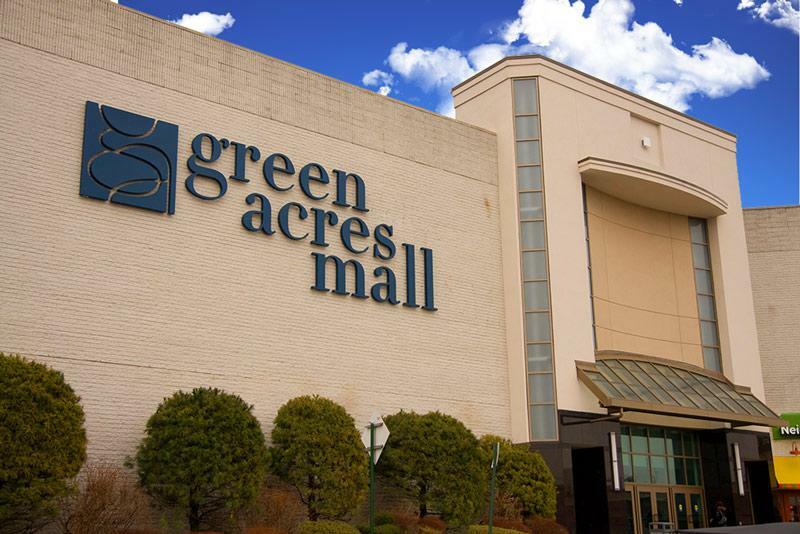 Green Acres Mall in Valley Stream, New York has a nursing area set aside for shopping or visiting moms who need a private place to breastfeed their infants or breast pump milk. The room is located in the family restroom. We were hoping to see a more dedicated fully equipped nursing lounge for moms but for now this is what they offer. The room has a comfortable chair to sit, a baby changing table, and an outlet to plug in your own electric brest pump.